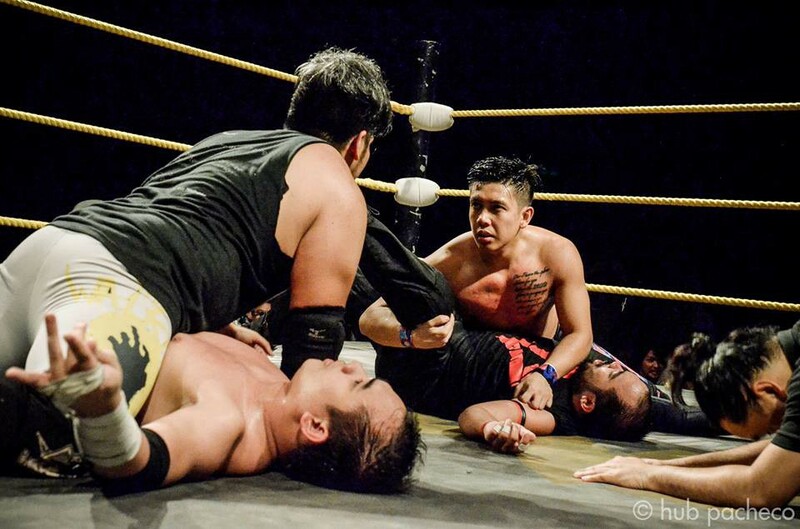 Philippine Wrestling Revolution (PWR) just had its Path of Gold 2019 a few days back at the Powermac Center Spotlight in Circuit, Makati. 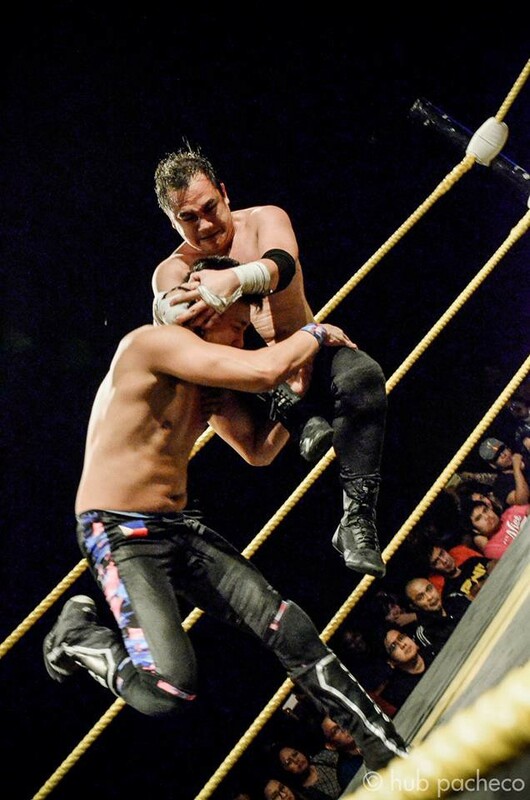 It featured a lot of great matches, but let’s focus on the Path of Gold match itself. 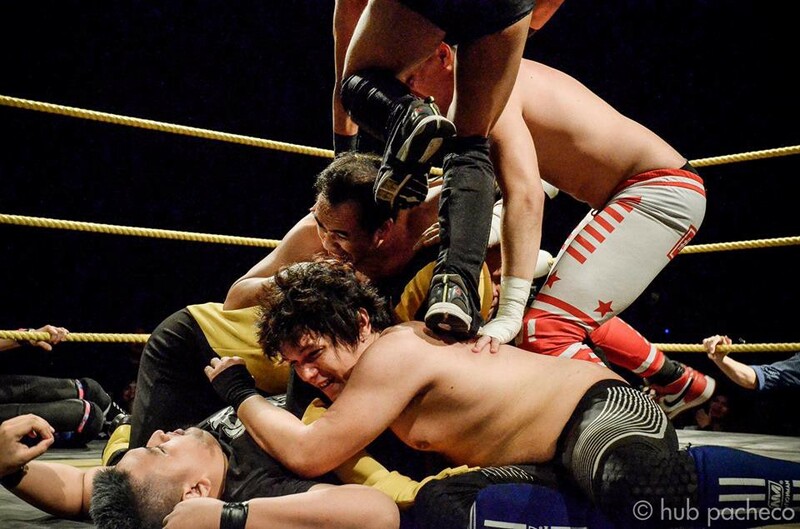 In its fourth iteration, there was a lot of action, shocking eliminations and shocking returns! Jan Evander Pw.D. holds the most eliminations this year with 5. Quatro and Super Vintendo come in second place with 4 eliminations under their belt for this year’s Path of Gold match. Let’s stick to the number of Four as Quatro is the winner of the Fourth Path of Gold Match. We’re not yet done with the number 4. 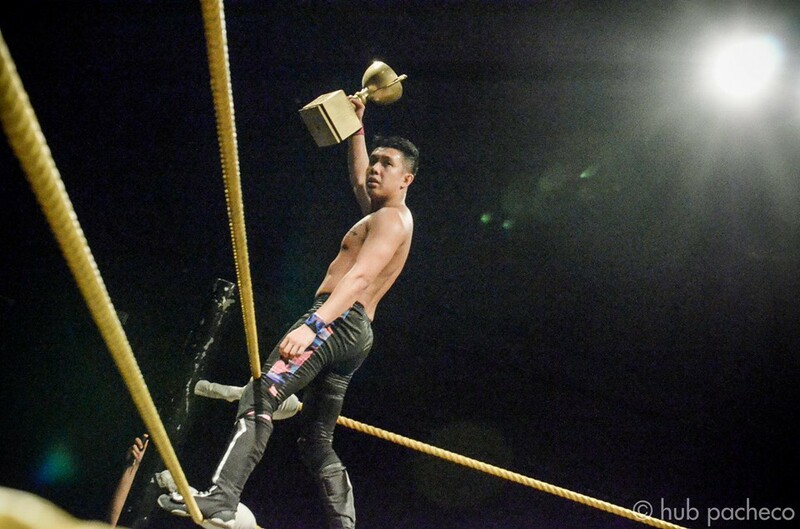 SANDATA is the only PWR wrestler to appear in all four Path of Gold matches since 2015. Disclaimer: My notes on Elimination nos. 3–4 might be interchanged. Will double check once I get to re watch the full match if it’s uploaded on the Youtube. Fact-checkers please do send me a PM here or tweet me at @the_martinv if I switched up which Kakaibro member pinned which MSG guy. Writer for CriticalIndex.net and Wheninmanila.com. Host of Channelfourteen.com’s Jobber Talk.